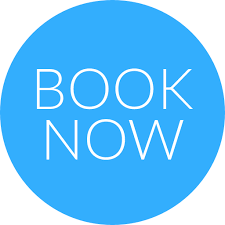 Whether you're looking for a self-contained family cottage, group hostel, large camping site or somewhere to rest your wheels for a while we've got something for everyone, and every budget. re you looking for self-contained accommodation with your own kitchen, microwave, bathroom. You'll also enjoy Sky TV & a private deck to sit, relax and chat while appreciating the expansive views and the chitter of abundant bird life. 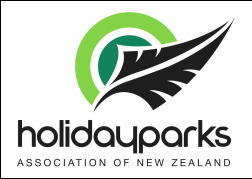 Hostel accommodation for backpackers, tour groups, schools and families. Cowree Lodge accommodate 24 guests in 7 bedrooms; doubles, twins and quad shares and dorm family room. ​Comfort Cabins accommodate both quad share (twins) and the second cabin contains a double bed above a single bed. 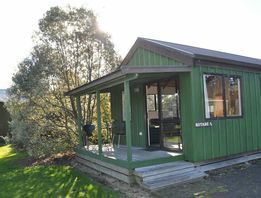 Has their own balcony and share Kauri Lodge facilities, 20 m away. Large kitchen, sunny lounge, covered outdoor dining with BBQs. 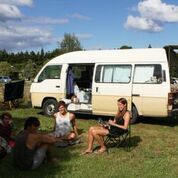 Camping is a kiwi family tradition and Seabreeze provides the perfect place to experience it. 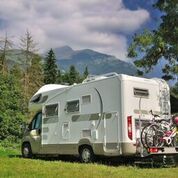 If home is where the heart is then you'll love finding a piece of paradise to rest your weary wheels. Long-term stays are available by negotiation. ​Please contact us directly for more information and pricing.